They are really light and offer a great support for your arch and your entire feet. These exclusive shoes will provide comfort to your busy day!. 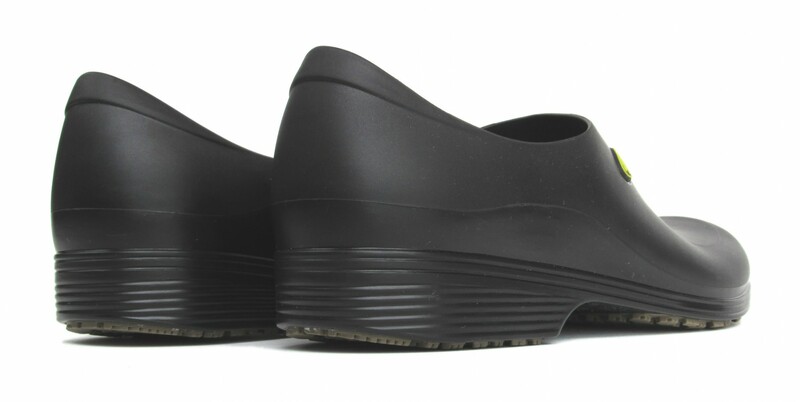 The footbed is made with an absorbent material to keep your feet dry all day long! 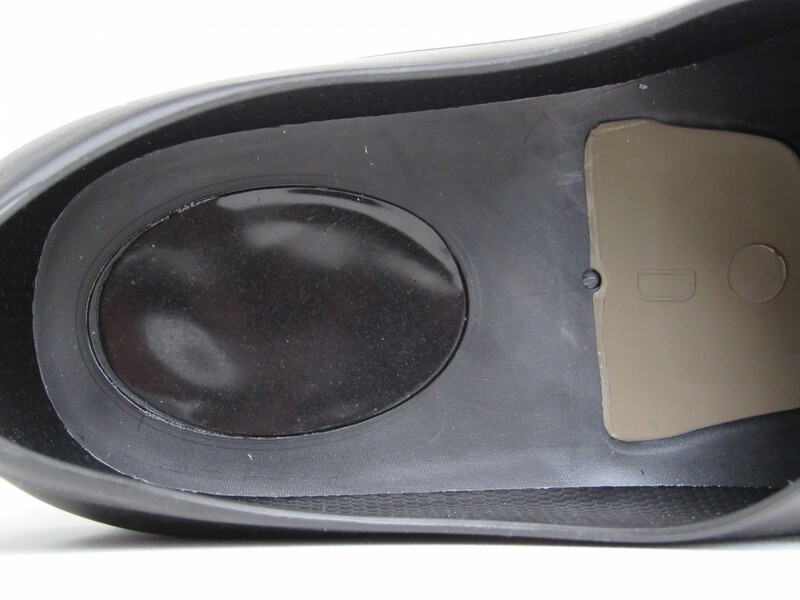 The sole has a shock absorber and anti torsion system. Your entire body will definitely feel the difference! With a cool and exclusive pin for Food Industry Professionals, they will add more style to your life. Professionals have to worry about so many things everyday, so when it comes to your shoes it has to be the right choice. 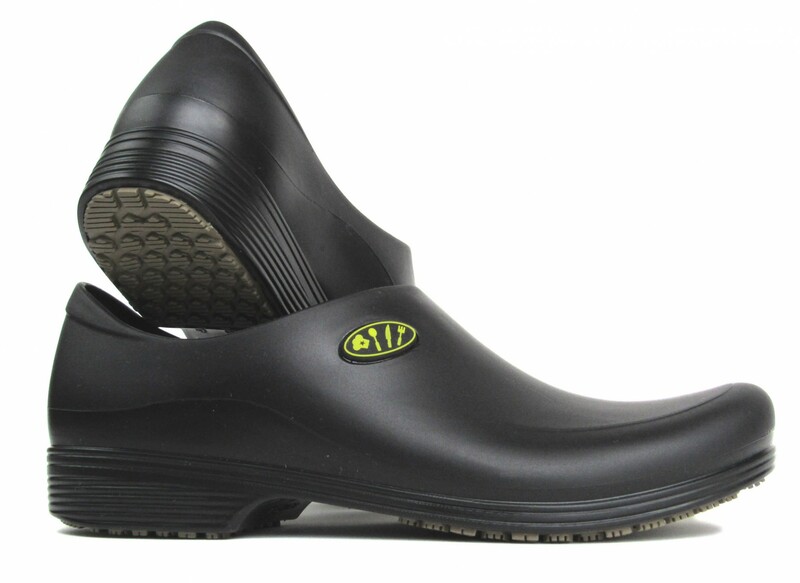 With these Waterproof shoes with non slip outsoles you can work in different environments without getting wet. 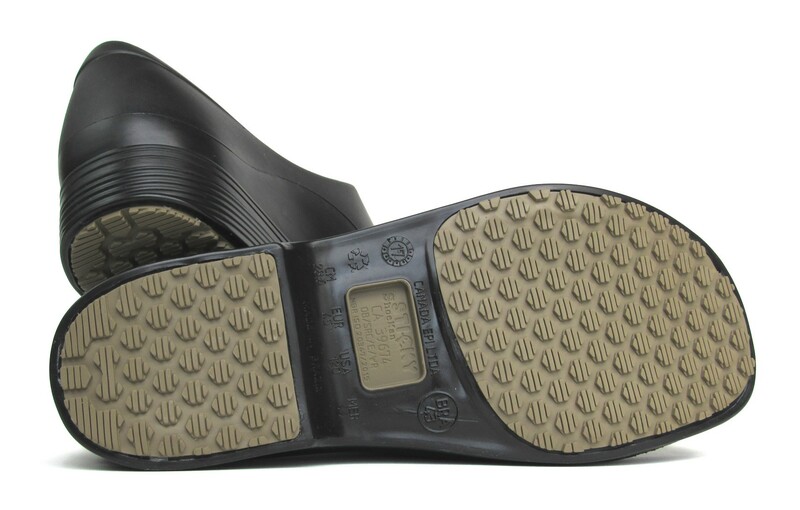 The outsole will keep you protected even on extra slippery floors, so they are perfect for kitchens and other floors with grease and soap. Sometimes, with waterproof shoes, your feet can't breathe properly, that's why these shoes are made with an absorbent footbed. 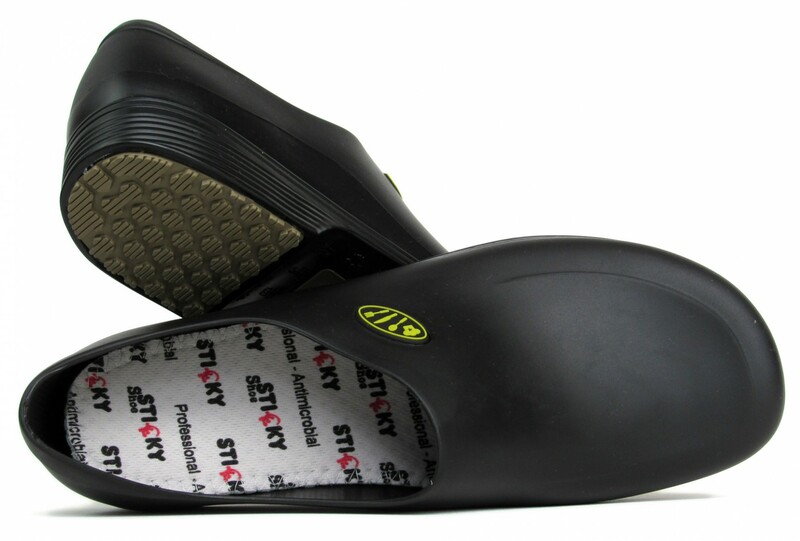 They will keep your feet dry and comfortable! We know how intense your routine is, so these shoes are made with a shock absorber and anti torsion system! Feel the comfort and protection all day long!